Understanding your life’s purpose and calling provides a sense of meaning, significance, fulfillment, and ultimately direction. And here’s the thing, you don’t have to go find it. It’s already inside of you, waiting to be uncovered. Learn how you can uncover your God-given purpose and carry out your calling in this free workshop. Click the button to learn more and save your seat. 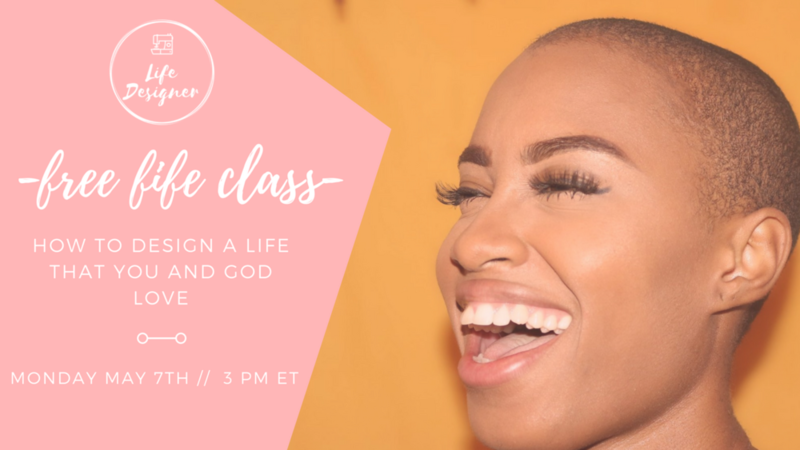 Join me on the first Monday of every month for our Life Class. A replay will be available inside the University after live event. Join me live on the last Monday of every month for our group coaching call. An email invitation will be sent out to enrolled students. Replays will be available after the live event. Click the button below to sign up for group coaching.